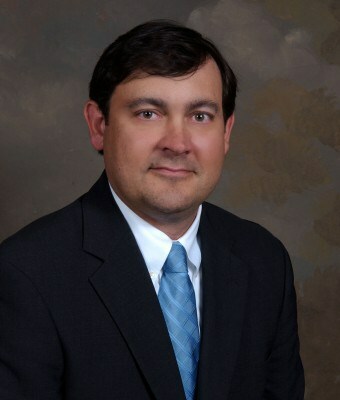 Nathan Bosio was admitted to the Alabama bar in 2000, the Mississippi bar in 2001, the Texas bar in 2008, the Illinois bar in 2014, and the West Virginia Bar in 2015. Nathan joined the law offices of Dogan & Wilkinson, PLLC in 2001. Nathan is admitted to practice before U.S. District Court for the Southern District of Alabama, U.S. District Court for the Northern and Southern Districts of Mississippi, U.S. District Court for the Southern District of Texas, and the Fifth Circuit of the U.S. Court of Appeals.